We know it’s important but… UGH. LOOK, WE KNOW taking off your makeup every night is the best possible thing you can do for your skin. But still. We can all agree that it is SUCH a chore. You love putting it on, but when bedtime rolls around you swear you’re never wearing makeup again. The hassle! You spent ages blending that eyeshadow and now look. Life is cruel and unfair. In the few hours you were made up you managed to convince yourself that your eyelashes were naturally curly and your brows were full and elegantly shaped. Wrong. Products like to claim that they ‘even remove waterproof mascara’. Most of them are lying. How many pillowcases have you ruined? We’ve lost count. It still shows up even if you went a few days without putting it on again. Where is it hiding? Nothing like rushing into work of a morning without realising you still have purple tinged lips from the berry lipstick you wore the day before. If you use cleansing balms or oils to take off your makeup, you will know that keeping your collection of face cloths clean and accounted for is hard work. It’s this guilt that’s keeping your skin from falling apart completely. Don’t give in. Email “9 of the most annoying things about taking off your makeup”. 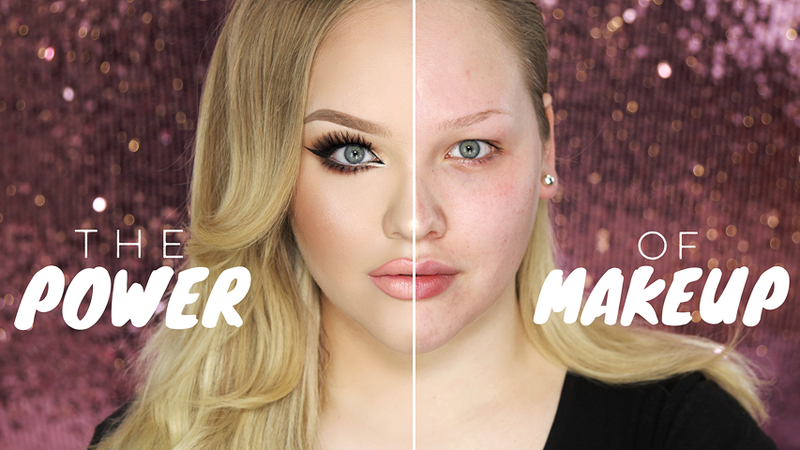 Feedback on “9 of the most annoying things about taking off your makeup”.